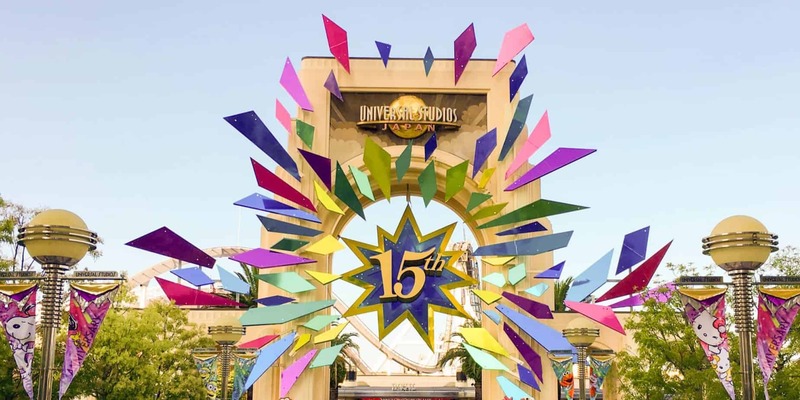 If you’re visiting or live in Japan and are a fan of theme parks, Universal Studios Japan needs to be on your list of places to visit. One big issue, however, is buying tickets online in English. If you are able to read Japanese, buying them on the official website is simple, but if you don’t then that is where frustrations arise. As of this writing, there are no options to buy park tickets in English on the official website. They do list information in English, but not the process of buying them. Don’t worry, I have a few options to save you the stress of trying to fumble through the Japanese website. 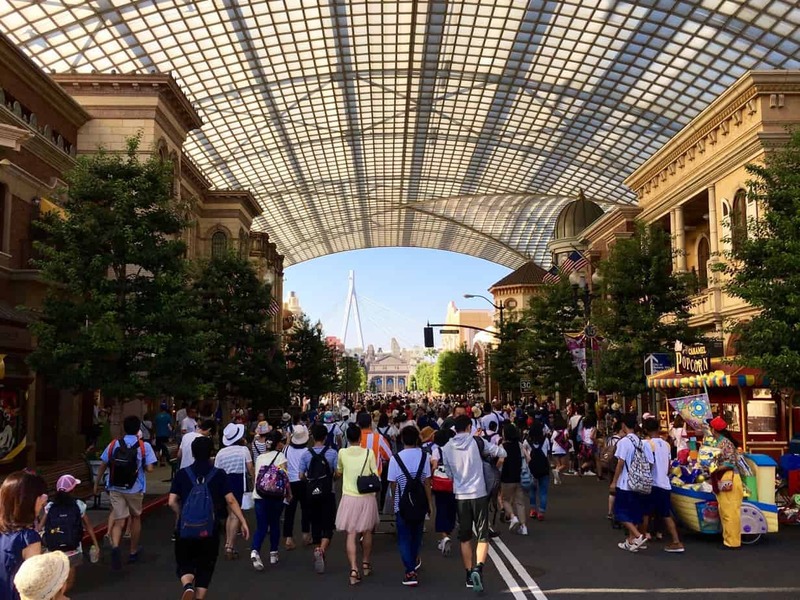 Take your trip planning to the next level with our premium digital travel guide to Universal Studios Japan. It covers everything mentioned here plus tons more over 190 pages. Universal Studios Japan offers a few options for tickets. Since the start of 2019 tickets now have flex pricing, which means the prices go up depending on the demand. The absolute easiest & best way to get tickets online through Voyagin or Klook. Both are official partners and offer both park tickets and ExpressPass. Use promo code KLKTDREX to receive US$4 off your first order through Klook. Voyagin and Klook offer discount tickets for various other activities in Osaka. Learn how to maximize your ExpressPass with our premium digital travel guide. The easiest way to get tickets is at the park itself. While this is the easiest route, the downside to this is you waste time while you wait to buy the tickets. On busy days, every minute you waste in line is time lost in the park itself. If you live in Japan or know someone who does, you have the option to buy your tickets and Express Passes at LAWSON. The process is only in Japanese, however. They run promos from time to time, so keep an eye out. If you plan on visiting the park many times throughout the year, then an Annual Pass is worth considering. You have the option of upgrading your 1-Day Ticket while you are still in the park. You’re able to buy Annual Passes right in the Park or the ticket booths. If you want to visit more than three days, then the “Light” pass is worth buying (as long as the blackout dates don’t mess you up). If you’re planning on visiting quite a few times a year, unless you absolutely need zero blackout dates then I’d go with the “Universal Annual Pass” to save yourself money. 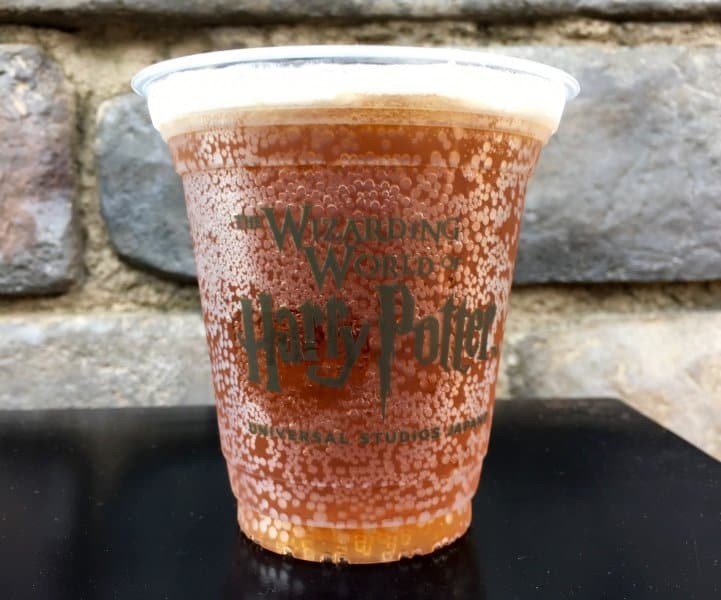 If you follow our advice above, you’ll be enjoying your Butterbeer in no time!